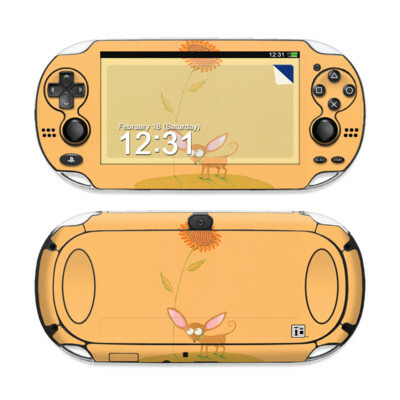 Remember, we offer over 1000 pieces of art as skins for your Sony PS Vita. bought this skin way back in the summer of 2013 and it's still in great condition! Skin looks great on the device and has a great feel to it as well. It does not scratch which is great and it came in good condition. It came on time and was easy to install. However, I expected the colours to be a little more vibrant like in the photo. Nonetheless, it makes my device look stunning so it's no problem. Husband loved it! Great gaming theme too. Looks great plus has that retro feel. Razor blade worked perfectly to peel off the speaker holes while still on the sheet. 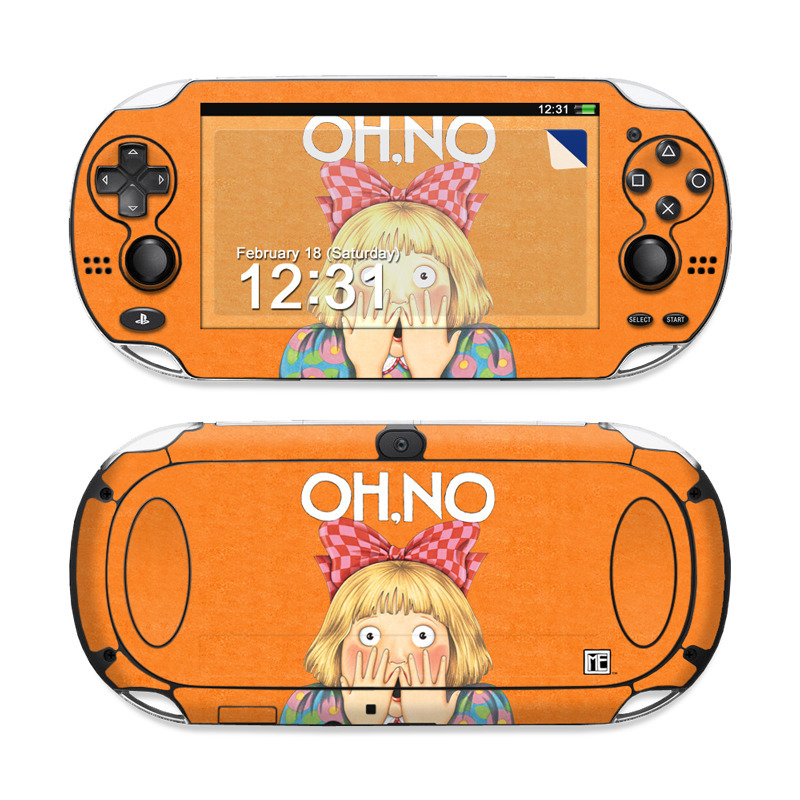 Looks great on my Vita! 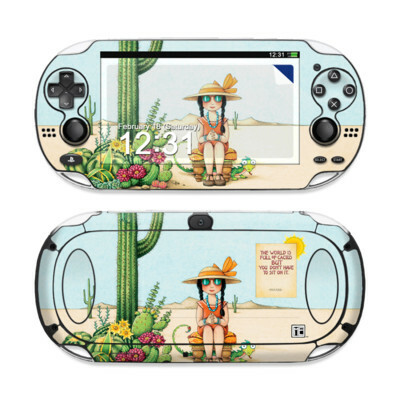 Is this a sticker skin for the vita or a case for the vita? So it came yesterday and of course I installed it as soon as I got the package. Thanks to Merideth for providing such a beautiful artwork. 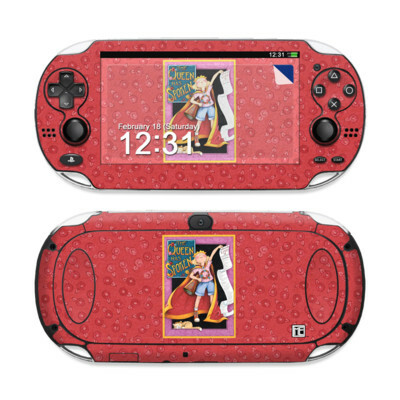 I admit that my first chice was the Black Book by Keem Beyit but the alignment for Vita 1000 is a bit odd unlike the 2000 which had a perfect fit. So anyway, I'm glad that I choose this artwork. As soon as I got it out of the packaging I installed it easily. Great artwork, and easy to install theme. 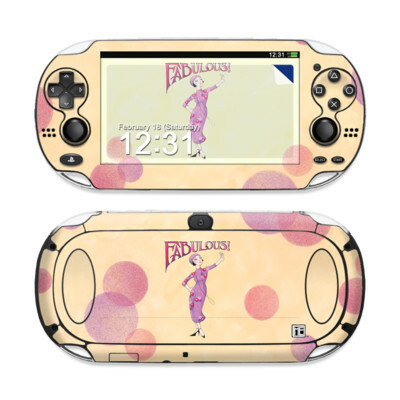 Ps vita looks awesome with a skin on it. Easy to place and worth the time and money. I've gotten this a few times. Every one raves over it. Even a rep from Sony Playstaion wanted to check it out. I love it thank you! !